Design Spotlight - Sashiko Inspired Quilt Blocks / Designs By JuJu Embroidery Blog! We are so excited about our new Sashiko Inspired Quilt Blocks!! We had to put a blog post together to show off these gorgeous sets that we know you’ll be in love with. These gorgeous Sashiko inspired sets are perfect for adding an embellishment to your quilts, and we are so excited to share them with you! 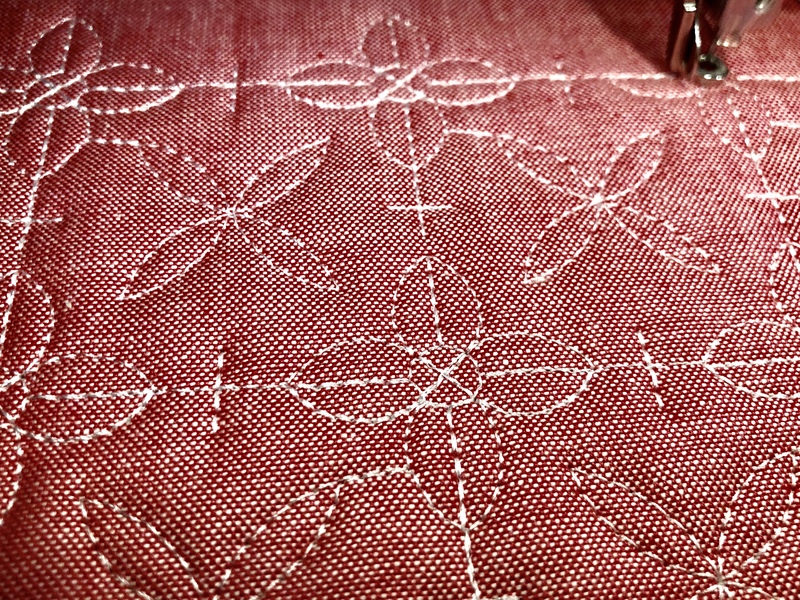 Sashiko is a Japanese style of stitching traditionally used to reinforce points of wear or to repair worn places or tears with patches, and traditionally use geometric patterns. 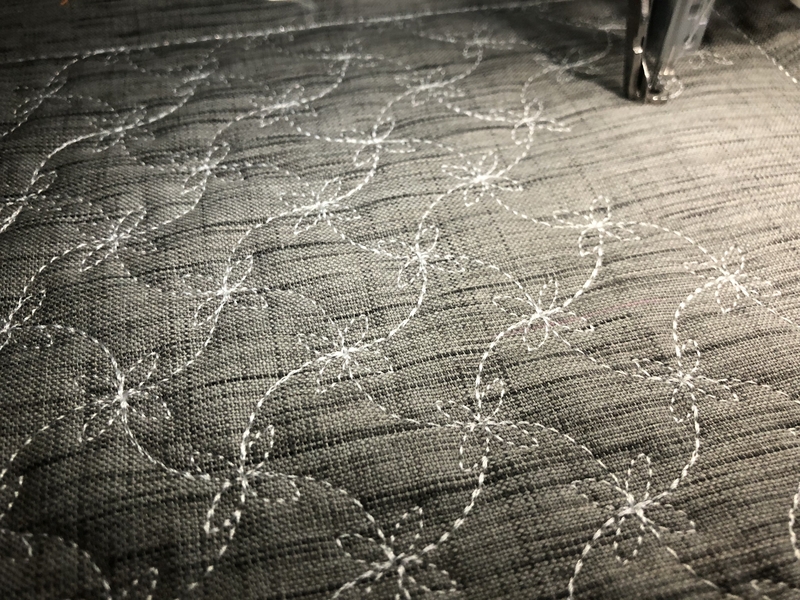 Today, this running stitch technique is often used for purely decorative purposes in quilting and embroidery. 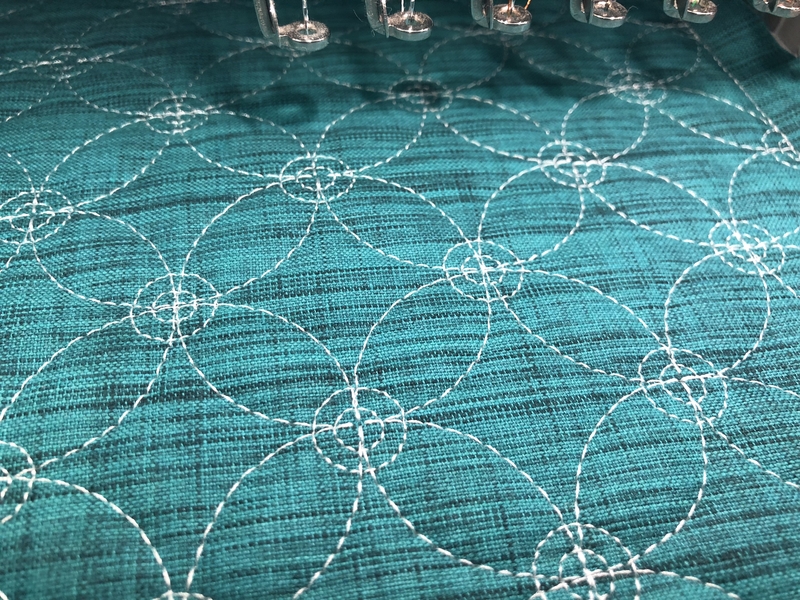 These quilt blocks are inspired by this style and we have digitized geometric patterns designed by our artist to make a seamless block and include them in both a single running stitch and triple stitch option. Triple stitch blocks will have a higher stitch count, but are more "defined" stitches that give a heavier stitch appearance. How gorgeous is our Sashiko Inspired Quilt Blocks 1 set? This set includes 4 gorgeous Japanese sashiko style inspired quilt blocks. 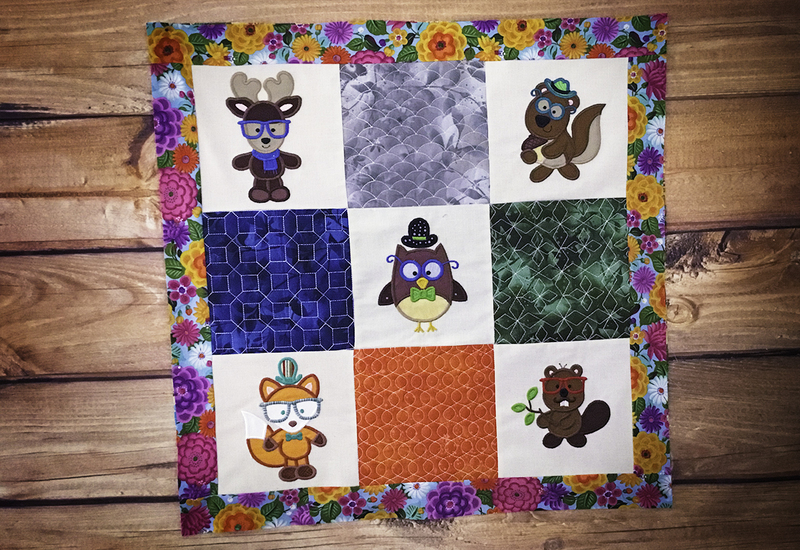 These quilt blocks add a gorgeous touch to just about any quilt! This set includes 6 sizes: 4 inch, 5 inch, 6 inch, 7 inch, 8 inch and 9 inch. We loved creating our Sashiko Inspired Quilt Blocks 1 so much that we had to create a Sashiko Inspired Quilt Blocks 2 set! This gorgeous set includes 4 more gorgeous Japanese Sashiko style inspired quilt blocks. We are in love with the way the designs in this set stitch out, and we know you’ll be in love too!! This set includes 6 sizes: 4 inch, 5 inch, 6 inch, 7 inch, 8 inch and 9 inch. Our Sashiko Inspired Quilt Blocks 3 is our personal favorite set! This gorgeous set includes 4 more gorgeous Japanese Sashiko style inspired quilt blocks. We love customizing quilts with this gorgeous set, and we know you will too! This set includes: 6 sizes each: 4 inch, 5 inch, 6 inch, 7 inch, 8 inch and 9 inch. Wondering how to assemble a quilt with pre-quilted squares? You can check out our Applique Stipple Background Tutorial blog post HERE or you can search “Quilt as you go method” on Google or YouTube for help!